Loved them! Gave them as Birthday gift and my wife couldn’t stop talking about how much she liked them. Beautiful art from some of the best movies! 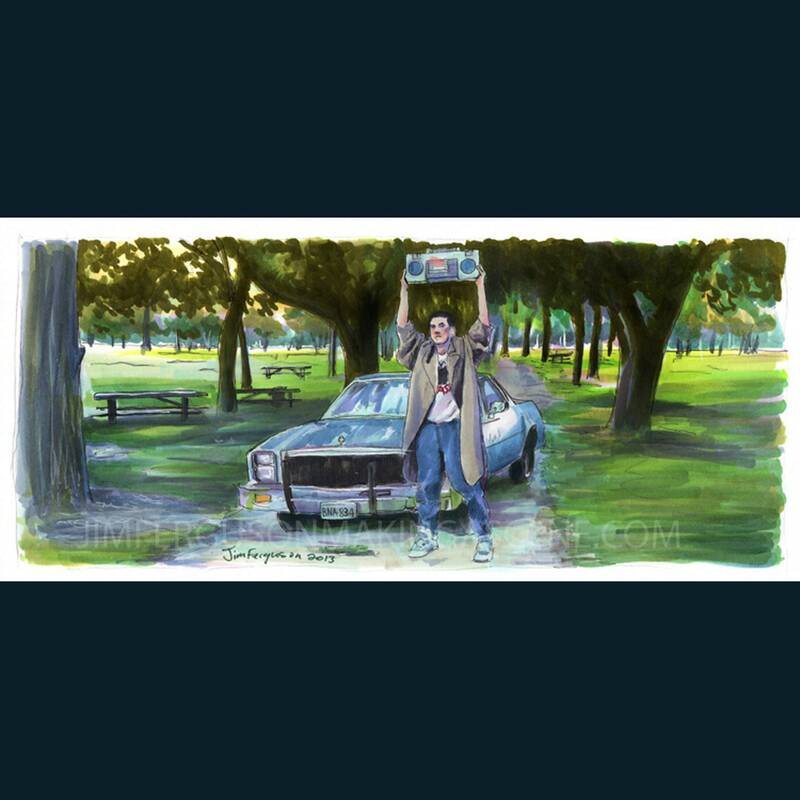 I love my picture of John Cusack in "Say Anything." It's so neat & fun!!! My favorite modern love story! Great!!! I'm onto my next picture next month!